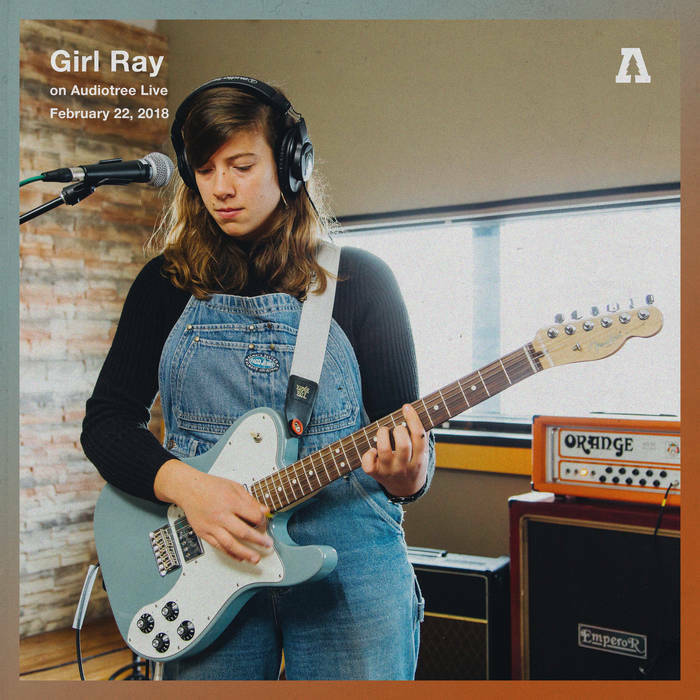 Girl Ray makes self-proclaimed "estrogen pop" that seems to exist outside of time. Though heavily indebted to harmonious crooners and jangly indie acts of the 60's and 70's, Girl Ray creates a sound that's fresh, ambitious and all their own. Poppy Hankin's vocal delivery is calm and collected, forming a spirited juxtaposition to her biting lyrical wit.